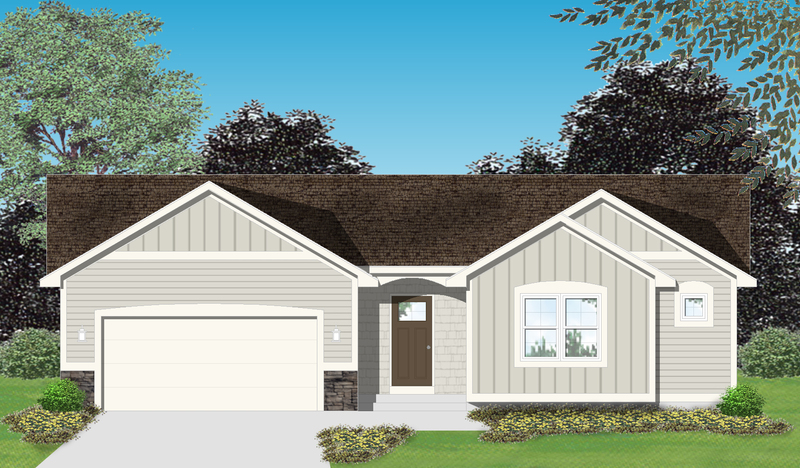 The Crystal, part of our Lakes Collection, is a wonderful open concept design with a useful allocation of space. Walk into the very open floor plan with cathedral ceiling in the living room. 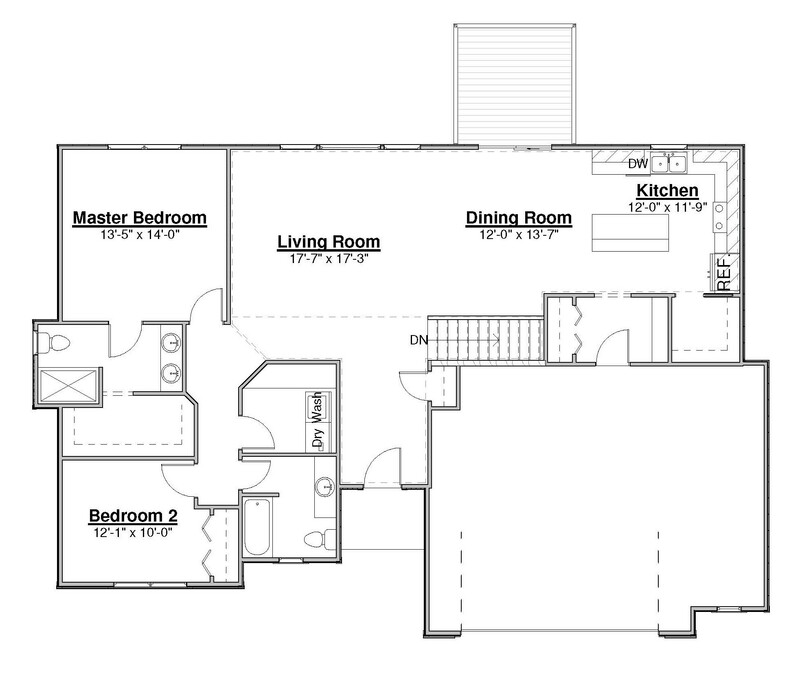 Features include main floor laundry room/mud area off of kitchen for convenience. 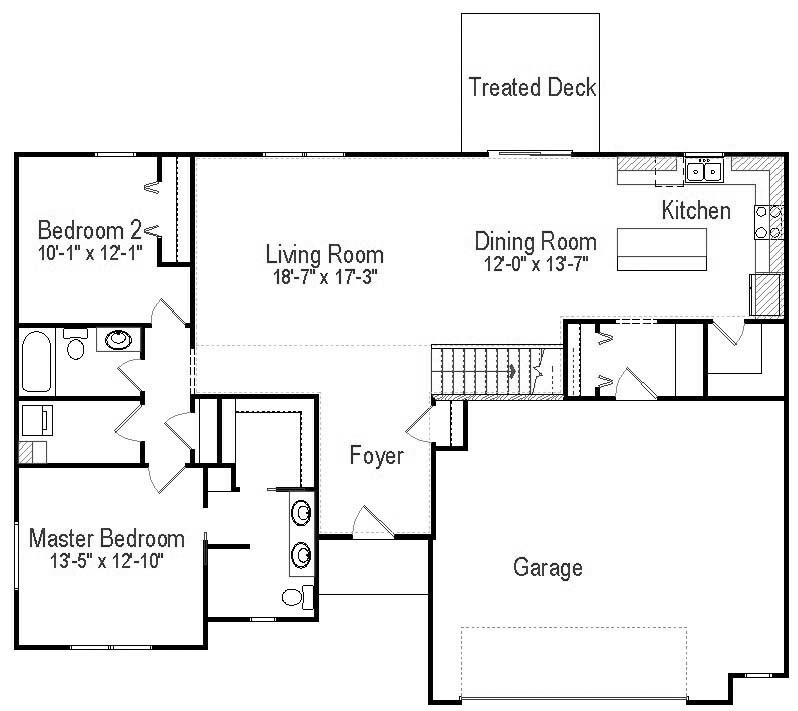 Master bedroom with walk-in closet and 2nd bedroom on main floor while optional 3rd bedroom is in the lower level. 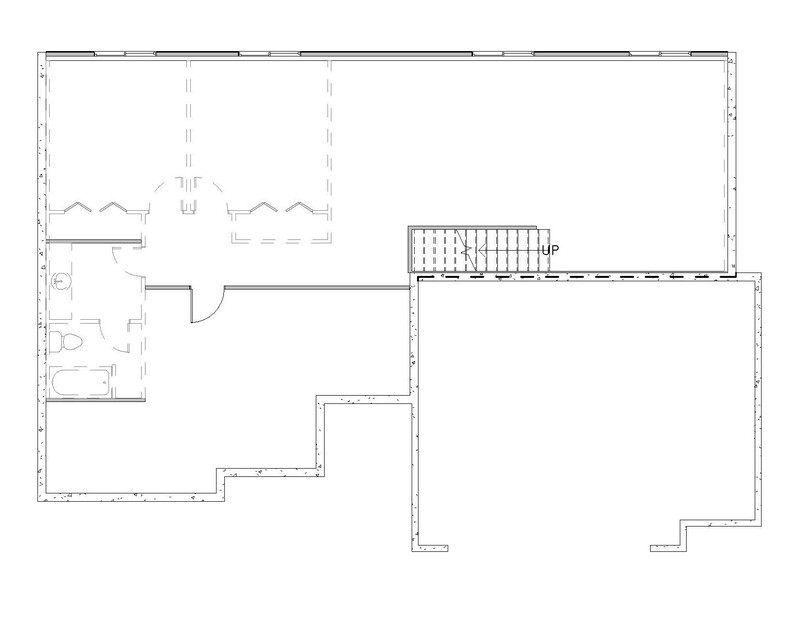 Potential to finish the lower level with one additional bedroom, full bath and rec room.